BLC Bank MasterCard is a secured credit card that provides you with worldwide shopping convenience, instant cash access, and banking flexibility. BLC Bank Credit Cards have no daily spending limit on POS. 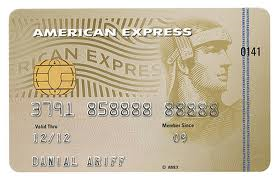 You can shop as much as you like, provided you do not exceed your overall credit limit.